This goalpost is fully welded externally on the corners to eradicate expansion and contraction problems found on un-welded corners on goal post crossbars. 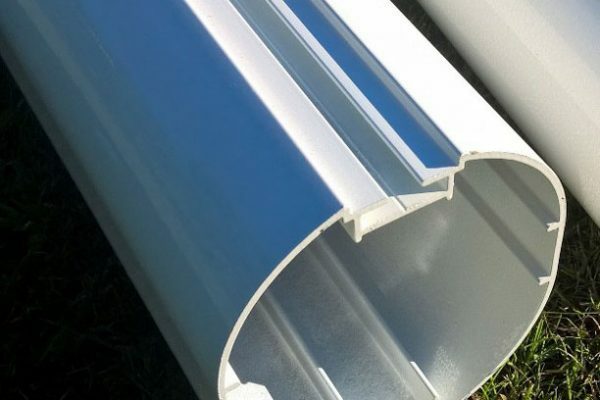 Most other goalpost manufacturers offer internal welded brackets with mitered corners that uprights and crossbars are bolted to. These inevitably expand apart and need constant re- alignment and tightening of corners may become damaged. Lifted on and off with the turn of a key – no tools required – no time consuming nuts and bolts to secure posts together and no rusting parts. Each goalpost is supplied with strong, industrial nylon twist and lock net fittings and lightweight ‘D’ net supports attached to the crossbar. 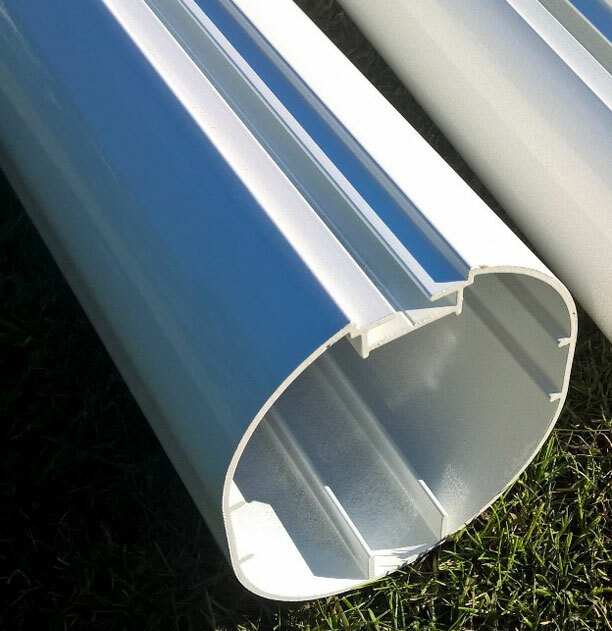 If you intend to take down your goal after each match then these are by far the easiest to use, the quickest lightest and strongest goalposts available. 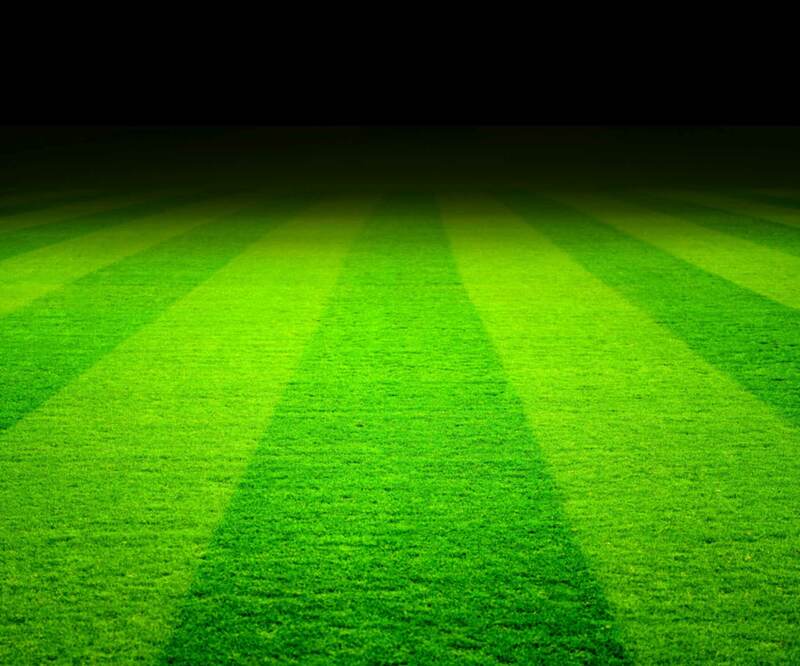 The football goals are professionally powder coated white and take recessed net fixings and key operated lockable ground sockets with flush caps that will not damage grass cutting equipment. This goal offers more for your money …it may cost a little more but it is worth it. 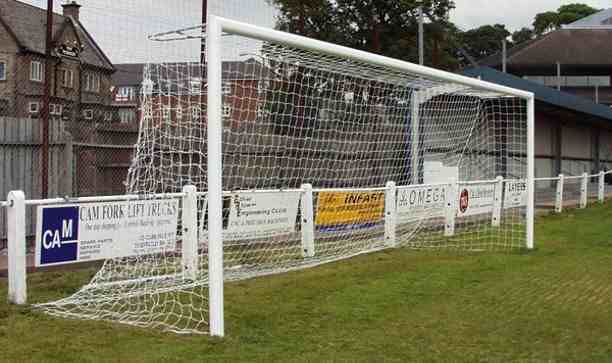 Goalposts that will save you work and time on match days ……. after just a handful of matches you will have recouped any extra costs in the time saved. Unique patented upright locking mechanism making goal totally secure. 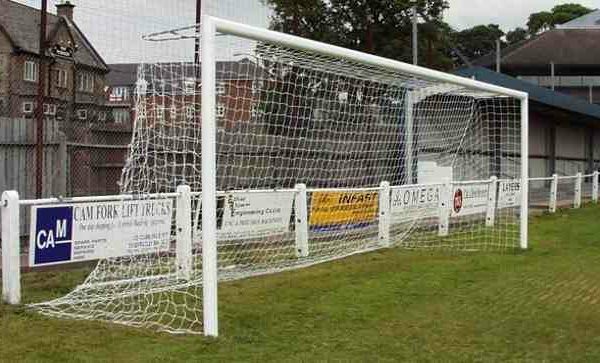 This goal is supplied as a one single section crossbar however We are the only UK manufacturer to have goalposts to EN748 with two section crossbars that have been fully tested and approved, request details on sectional crossbars. The best on line price for this Lockable Football Goals 21×7 is currently at www.soccertackle.com.